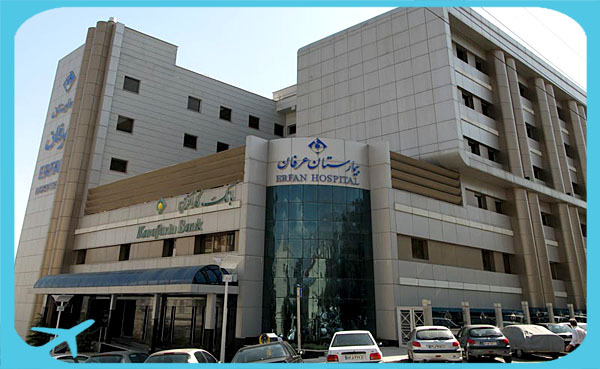 The specialized (private) Erfan hotel-hospital, was established on December 12, 2006, to provide advanced healthcare and care services with the aim of adhering to human values. The hospital has 200 active beds, including private rooms (with two beds), VIP beds and 70 special beds, located on an area of 4480 square meters and an area of 20,000 square meters in 9 floors. 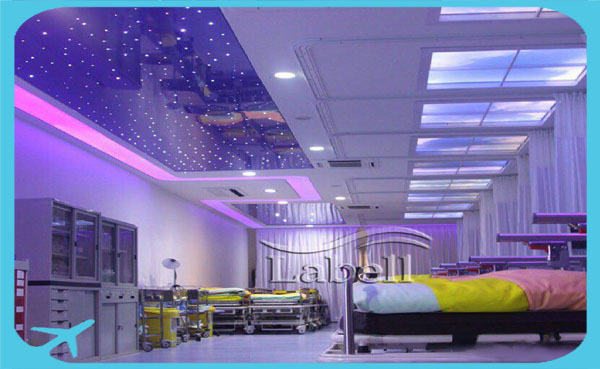 This hospital is one of the most equipped hospitals in Iran, which is established according to the latest hospital standards and designs. 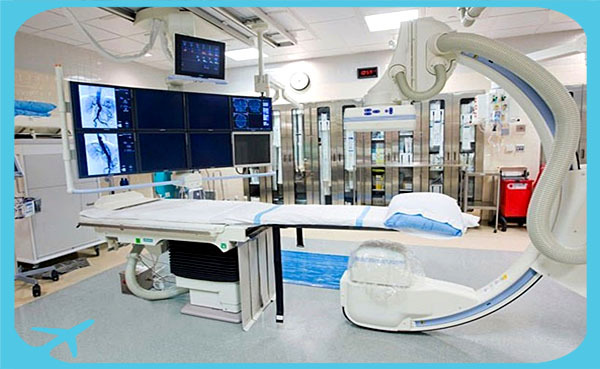 It is also constructed as a General Hospital with 14 operating rooms equipped with all specialized fields. The integration of professors, experienced doctors, and committed personnel has made this center the best private hospital in Iran. 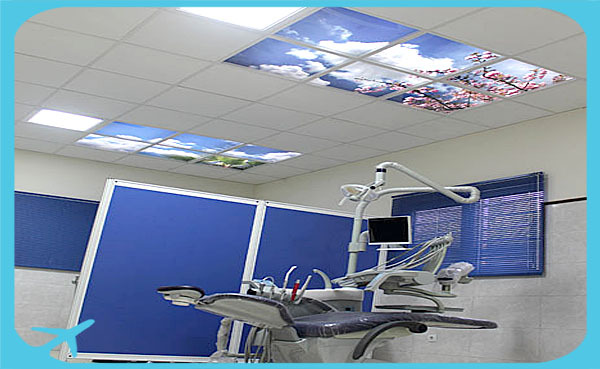 This hospital is equipped with modern and up-to-date equipment from the best brands in the world applying the most modern technologies in the diagnosis and treatment processes. In the field of medical tourism, this hospital offers a comprehensive and extensive service as well as the process of examination, diagnosis, and treatment with patient’s demands. All hospital staff are trained in the field of international patients and are fluent in English. Also, English, Arabic, and Turkish translators are permanently in the hospital to stay with you and your companions as needed. Erfan Private Hospital has acquired official permits and international certificates to comply with international medical standards. 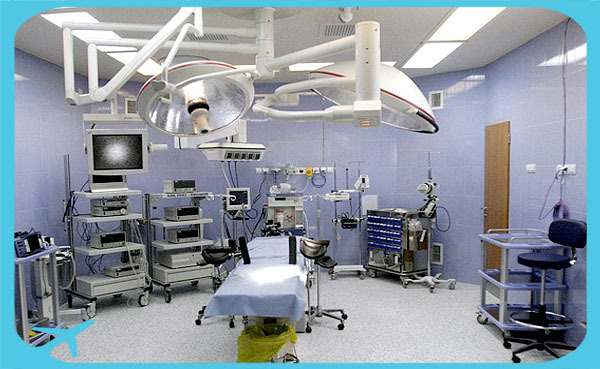 Therefore, you can visit the hospital for medical and surgical services and enjoy the tourist attractions of Tehran, eanwhile, in order to complete your treatment plan.